Productivity is often measured by the speed at which we tackle our to-do lists. Real productivity, however, comes from thinking differently: Managing how we identify goals, construct teams, direct our focus and make decisions. In this webinar, Charles Duhigg looks at what separates the merely busy from the genuinely productive by exploring how Google sought to build the perfect team, how West Side Story became a hit, and how an airline pilot landed a critically injured plane. At its core, productivity is about pushing ourselves to think more deeply - and building the communities that help us avoid becoming busy, and rather doing what is meaningful and real. Copyright © Charles Duhigg, 2016. All Rights Reserved. CHARLES DUHIGG is a Pulitzer prize-winning reporter for the New York Times and the senior editor of live journalism. Mr. Duhigg is also the author of The Power of Habit, which has spent over two years on the New York Times bestseller list, and the recent Smarter Faster Better: The Secrets of Productivity in Life and Business. 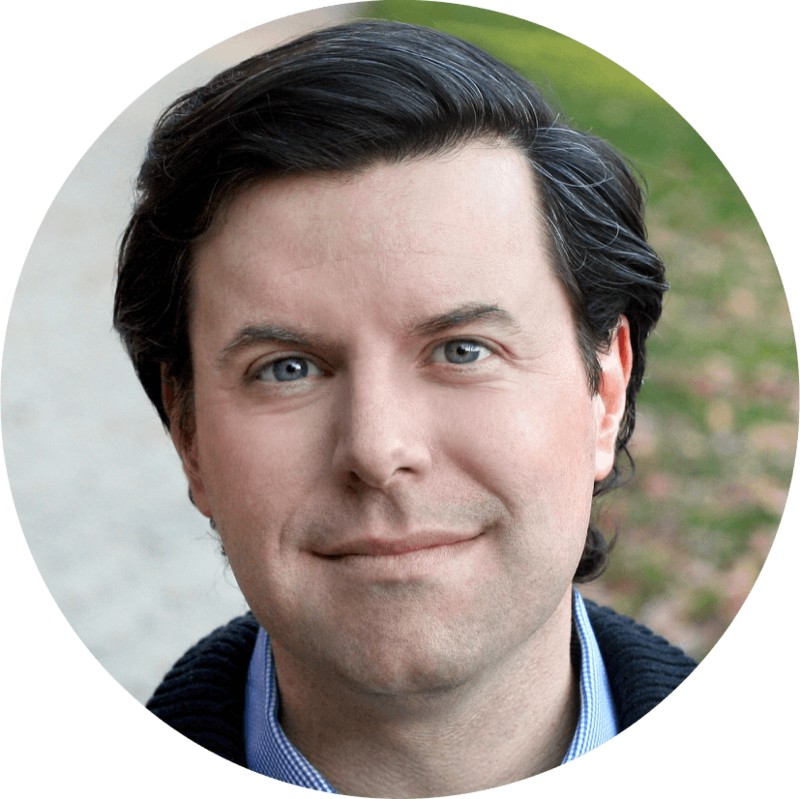 Mr. Duhigg is a graduate of Yale University and the Harvard Business School, and a frequent contributor to This American Life, NPR, The Colbert Report, PBS’s NewsHour, and Frontline. He was also, for one terrifying day in 1999, a bike messenger in San Francisco.